A trail of developments put a milestone on the significant changes that took place over the years in shaping up the Board to its present status. UP Board of High School and Intermediate Education was the first Board set up initially in 1921. It has under its jurisdiction Rajputana, Central India, and Gwalior. In a commitment to the representation made by the Government of United Provinces, the then Government of India suggested to set up a joint Board in 1929 for all the areas which were named as the ‘Board of High School and Intermediate Education, Rajputana’. This covers Ajmer, Merwara, Central India and Gwalior. The Board saw an increased growth and expansion at the level of Secondary education resulting in improved quality and standard of education in institutions. 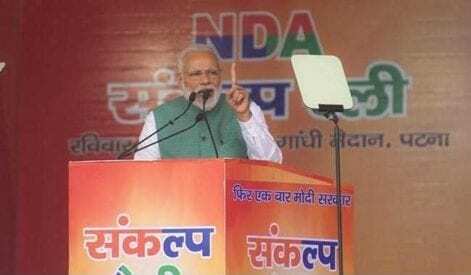 But with the arrival of State Universities and State Boards in various parts of the country the jurisdiction of the Board was confined only to Ajmer, Bhopal and Vindhya Pradesh later. 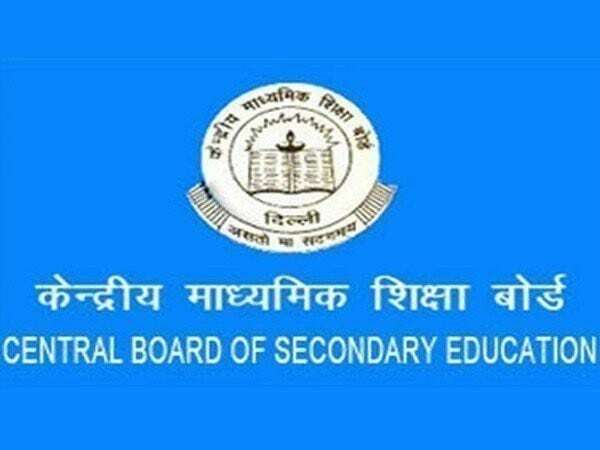 As a consequence in 1952, the constitution of the Board was altered wherein its jurisdiction was extended to part-C and Part-D territories and the Board was given its present name ‘Central Board of Secondary Education’. It was in the year 1962 at length that the Board was reconstituted. The main focus was to serve the educational institutions more effectively, to be active to the educational needs of those students whose parents were employed in the Central Government and had frequently transferable jobs. CBSE sets up the final examinations for Class 10 and Class 12 every year in the month of March. The results are declared by the end of May. Before the board conducted the AIEEE Examination for admission to undergraduate courses in engineering and architecture in colleges across India. However, the AIEEE exam was combined with the IIT-Joint Entrance Exam (JEE) in 2013. The common examination is now called JEE(Main). CBSE also organize AIPMT (All India Pre Medical Test) for admission to major medical colleges in India. In the year 2014, organizing the National Eligibility Test for grant of junior research fellowship and eligibility for an assistant professor in institutions of higher learning was outsourced to CBSE. Other than these tests, CBSE also conducts the central teacher’s eligibility test and the Class X optional proficiency test. With the addition of NET in 2014, the CBSE has become one of the largest exam conducting body in the world. To take and innovate methods to achieve academic excellence in conformity with psychological, pedagogical and social principles. To aforesaid conditions of examinations and conduct public examination at the end of Class X and XII. To prescribe and to make the course updated with instructions of examinations. Reforms in examinations and analyzing practices. Regularly updating the pedagogical skills of the teachers and administrators by organizing in-service training programmes, workshops etc. Previous What is University Grants Commission? Next What is the Software Technology Park of India (STPI)?